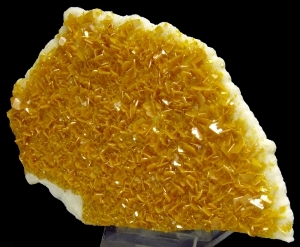 Are you sure you want to buy Wulfenite, calcite for $140.00? 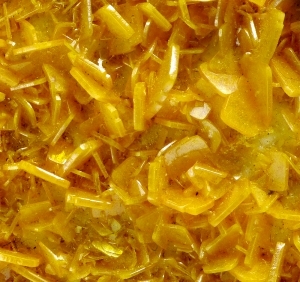 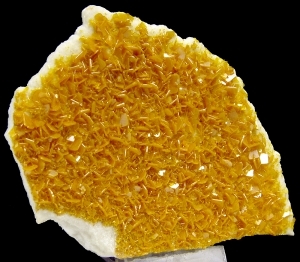 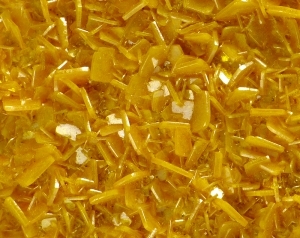 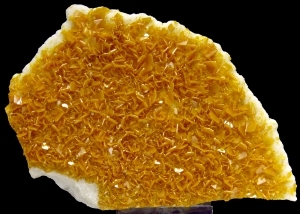 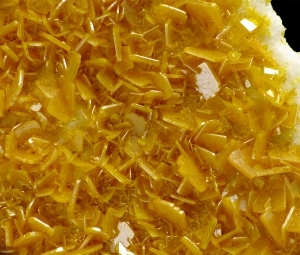 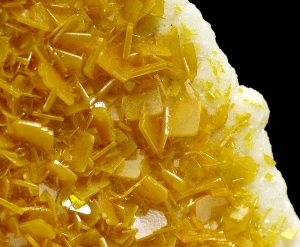 Calcite plate with lustrous wulfenites in orange color. 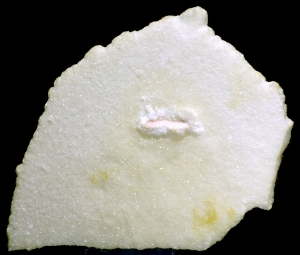 Backside of the specimen is white sparkly calcite.